Maya lives with her very proper grandmother, who insists that her ironed skirts hang exactly the same distance apart in her closet. Maya's parents were killed in a car accident when she was very young, and her grandmother has not allowed Maya to talk about her mother ever since. After a sudden incident, Maya is taken to Wyoming to meet her mother's family and spend a summer at their ranch. Her life there is completely different from the one she leads with her grandmother in California, but she can finally be free to connect to her mother's memory. She has acquired the habit of lying to make herself look better or avoid unpleasant situations, so in some ways, Maya's Wyoming adventure is about taming herself. Horse fans will undoubtedly love this book, which includes a glossary of horse terms (and some artists). 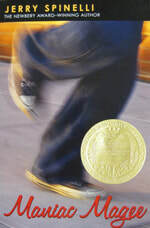 Most of the book is told from Maya's perspective, but some parts are told from the perspective of a horse, Artemesia, who once belonged to Maya's mother. 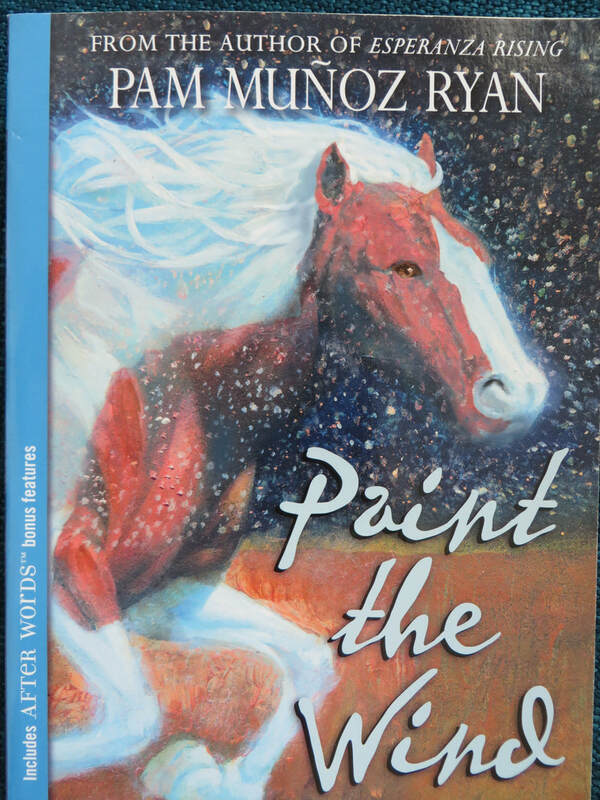 There is some fairly graphic farm language from the horse's point of view (for example, a foal is born; a mountain lion attacks some horses), and some readers might be sensitive to the fact that Maya is grieving for her parents. "Are you going to use their deaths as an excuse for everything you can't do or are afraid to try for the rest of your life? Because, Maya, if so, you'll be painting yourself into a corner with all of your lies, and you'll be stuck without ability or experience."